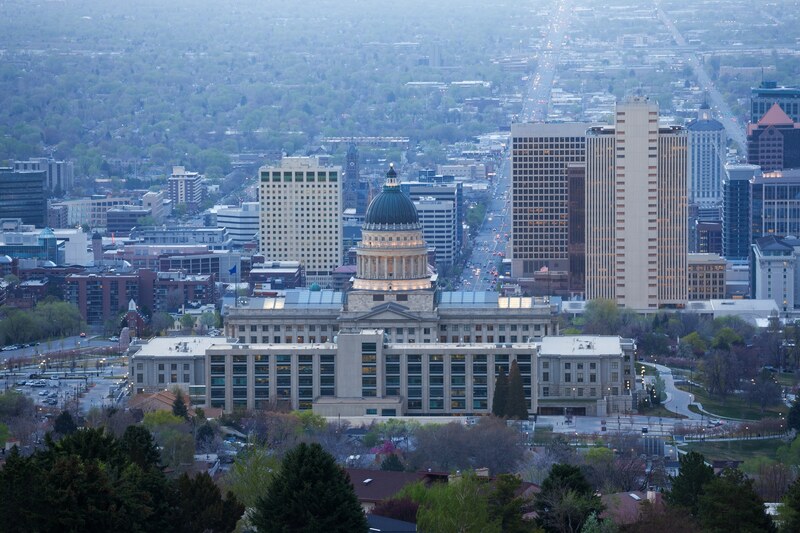 SALT LAKE CITY (KUTV) — Salt Lake City is among the top 15 best state capitals to live in the United States, according to a recent study conducted by WalletHub. According to the personal finance website, Salt Lake City was ranked 11th out of the 50 U.S. state capitals in the country, just shy of one spot into the top 10 best capitals to live in. To determine which state capitals made the best homes, WalletHub compared all 50 capitals across 54 key indicators of affordability, economic wellbeing, quality of education and health, and quality of life, with data set ranges from cost of living to K-12 school-system quality to number of attractions. 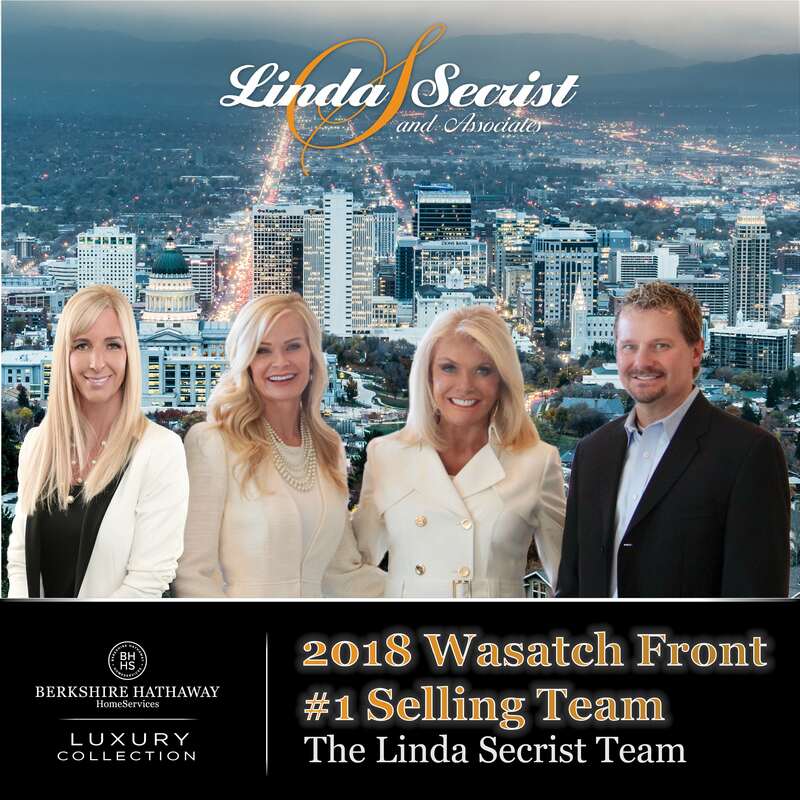 Compared to other cities, Salt Lake was in the top 25 for most of the key indicators, and was in the top 15 for quality of education, health and life. However, WalletHub found that Salt Lake has the fourth highest crime rate among the state capitols.